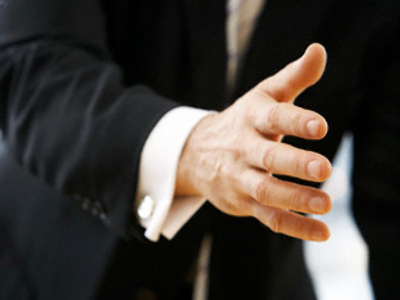 Who will shake hands with Mr. Lukashenko? The EU decision to invite Belarusian president Aleksandr Lukashenko to the May 7 summit in Prague has disappointed not only the Belarusian opposition, but also some European officials. As soon as the news of the invitation was published, the spokesman for the Czech president said that Vaclav Klaus would neither greet Lukashenko, nor receive him at his residency in Prague Castle if he came for the summit. Also among those having a dubious feeling about the EU decision are the Dutch and Nordic countries' officials who have concerns about the human rights situation in Belarus. However, after the years Minsk had spent as an outcast, the negative reaction from some of the EU countries came as no surprise. One can tell that quite a few jaws dropped at the news that Moscow welcomed the EU move. 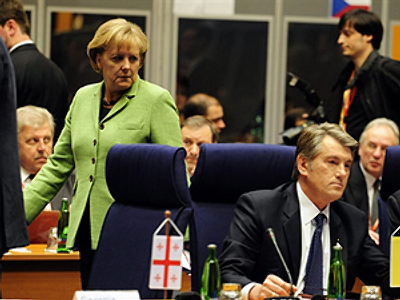 "We are happy that realism has prevailed in Brussels in relation to Belarus," Kremlin spokesman Sergey Prikhodko said. "We have been trying to persuade our partners in the EU for years that the policy of sanctions or isolation toward our friend Belarus has no prospects," he said. The idea that Belarus must be either Moscow’s or Brussels’ territory of interest is very popular both in Russia and the EU. 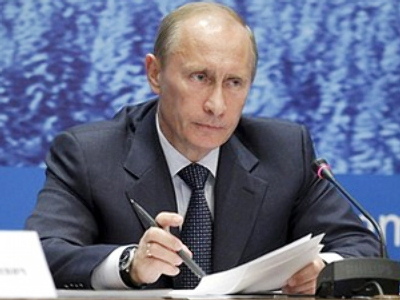 However, recent events show that Russia tries to look at the situation pragmatically. Despite delays in Belarus’ plans to recognize Abkhazia and South Ossetia, caused as many believe by attempts to improve relations with the EU, Moscow is more interested in having stronger allies. For example, Russia has never objected to Belarusian bilateral dialogue with NATO. And the latter, in its turn, did not prevent Minsk and Moscow from deciding to create a United Air Defense System in February 2009. There is no doubt that a Belarus involved in European affairs, and able to influence them will be a more valuable partner for the Kremlin. However, the very agenda of the summit, which is to become a launch pad for the long-planned EU Eastern partnership program, suggests that Moscow is not going to give Belarus carte blanche for participating in the program. 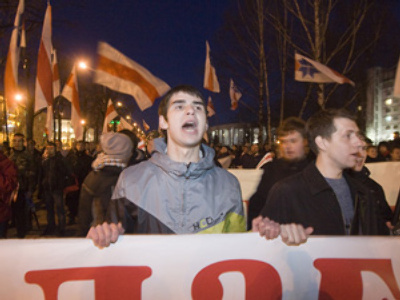 Belarus’s involvement in the Eastern partnership’s initiatives will be the result of a trilateral compromise. Full-scale advancement in all the dimensions of the program could contradict some of Belarus’ substantial obligations within the Eurasian Economic Community and the Union State of Russia and Belarus (most of all, their customs, energy, and defense policies). On the other hand, the EU is also hardly disposed to accept a fictitious “paper-partnership,” and would like to have real progress in some directions. Thus, while Belarus would have to stay away from using some of the Partnership’s instruments, it will try to take as much as it can out of what the EU proposes to improve its political status and economic situation. 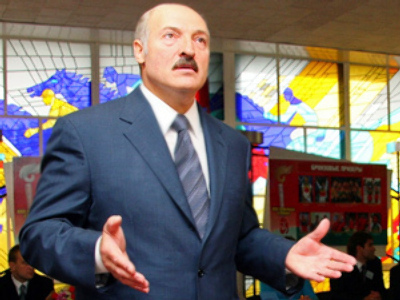 The problem is that the economic crisis is narrowing Lukashenko’s space for maneuvering. As Russia is becoming less able to support its ally financially, Europe gains more opportunity to impose its will on Minsk. That is why if the crisis lasts for more than 10 years (as Russia’s 1st vice-premier Aleksey Kudrin has lately predicted), it will be more difficult for Moscow to preserve the beneficial status-quo in its relations with Minsk. But still, that is a remote and far too pessimistic perspective. At the moment, Belarus is deciding on who will go to the summit, as Aleksandr Lukashenko has not confirmed his attendance yet. It seems that the Belarusian leader has no “Russia-related” reason for denying the EU’s invitation. But he can have his own motives for doing that. 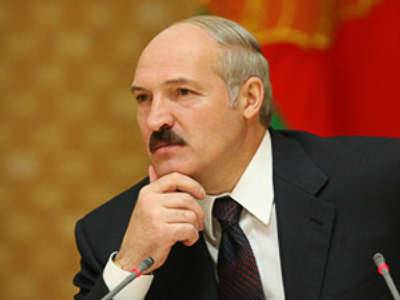 Some opposition members are sure that it is not likely that Lukashenko will decide to go himself. Aleksandr Kozulin, a presidential candidate, believes that it will not be very pleasant for Lukashenko to go to Prague. “We know the attitude of many European countries towards the regime of the Belarusian ruler… Representatives of Czech society may organize protest demonstrations, and some European heads of state may fling their claims in his face," he says. 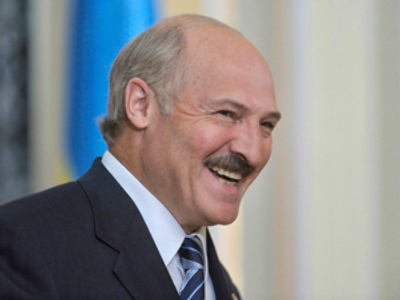 It is quite reasonable to believe that Aleksandr Lukashenko would not like to be at the centre of a political scandal. He would go to Prague only after receiving guarantees of being treated equally with the presidents of Armenia, Azerbaijan, Georgia, Moldova, and Ukraine. And it can easily turn out that the Belarusian leader’s visit to Rome and the Vatican set for the end of April is planned to become an example of the kind of welcome Aleksandr Lukashenko would be happy to get in Prague.